Why own a website if no one can find you? Google currently takes up 90% of the search engine space. They are the most well-known and frequently used method of performing searches by the entire world, seconded by Yahoo and Bing. It is obviously a huge and well known company. Because of their far reach and expansive services, they are routinely releasing updates to their processes and algorithms which can mean one day a certain method of increasing your rankings will work, and the next day, it will not. This is why it is imperative to hire someone that not only is well-versed in SEO, but also makes it a priority to stay in the loop with Google and its numerous changes. ​Adaptability is key and our company makes it a priority to stay informed and learn the relevant response to changes and updates that Google is bound to make in the future. There is an old saying in the SEO community: If you want to hide something, hide it on page 2! It speaks true to life in online marketing. 90% of people that go to Google, Yahoo or Bing, never go past the 1st page. So it's no joke being on page 2 if you are a business owner. It means that 90 out of 100 potential customers or clients never find your website. ​Our core focus is to get you to the top of Google for all relevant search terms. Yes, we know you have heard that line before. We educate our clients so there are no confusing buzzwords. Climb to the TOP of Google! We understand the time you are spending looking for that marketing company who has exactly what you need. You should! You have put your blood, sweat and tears into your business why would you settle for anything less? We understand our clients needs and deliver on our promise to you. You've worked hard to get your company where it is today. It's time to take that next step. 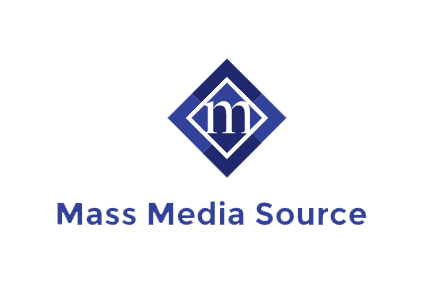 With Mass Media Source it's much more than a client and advertiser relationship. It's a true partnership. Our success is predicated upon your success. Be cautious of SEO/Marketing companies promising you the world. You want the truth of what it will take to propel your business forward.